October 25, 2015 By This post may contain affiliate links. 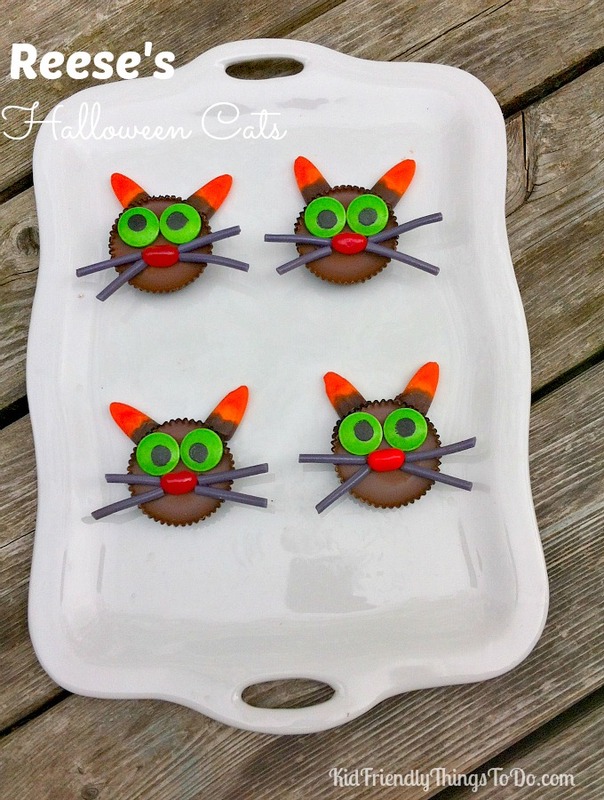 These cute Reese’s Cup Cats, designed by guest blogger, Melissa, from Kid Friendly Things to Do, are easy to create and will make great last minute treats for Halloween. Hi all! I’m Melissa, from Kid Friendly Things To Do. I’m so honored to be guest hosting for Beth, here on Hungry Happenings. She’s absolutely amazing. Am I right?! I’d like to start off by telling you a little about myself, and my blog. I’m a stay at home mom to 4 cute little rug rats, a Field Editor for Taste of Home Magazine, where I create and review recipes, and a former elementary school teacher! 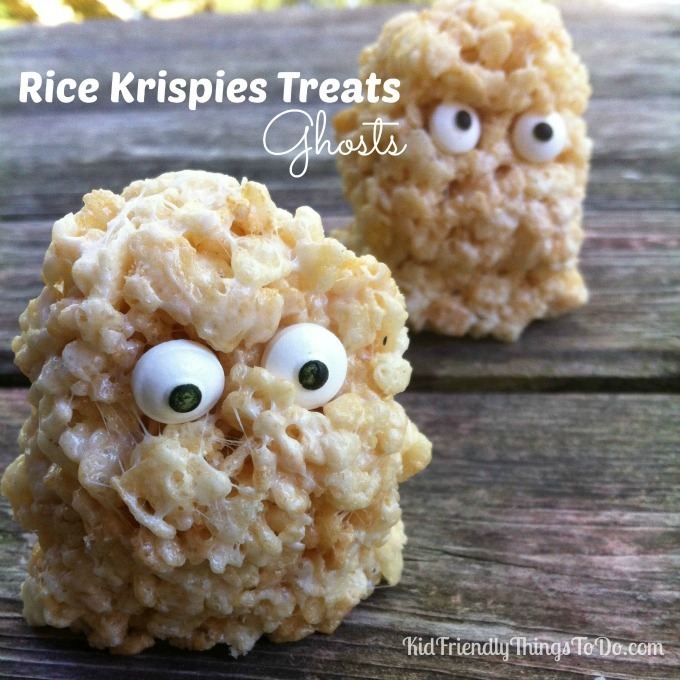 On my blog, I love to share delicious and easy family friendly recipes, craft ideas, and easy to make fun foods for holidays and special occasions. 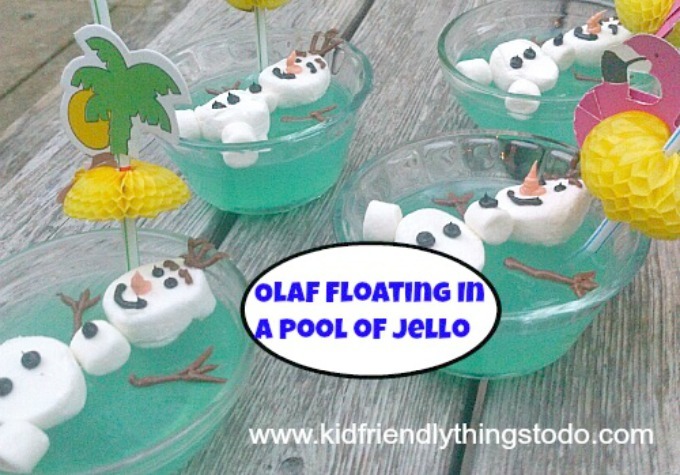 A really easy tutorial on Olaf made from Marshmallows floating in a pool of jello! And, finally! 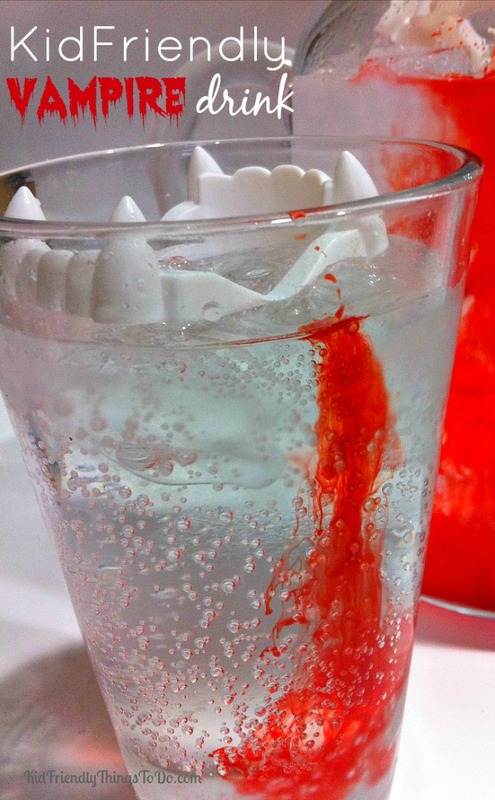 The last one that I’ll share with you today, is this delicious and spooky Vampire Drink! Thank you Beth, for allowing me to take over, for a day. Thank you to everyone else for allowing me to introduce myself. 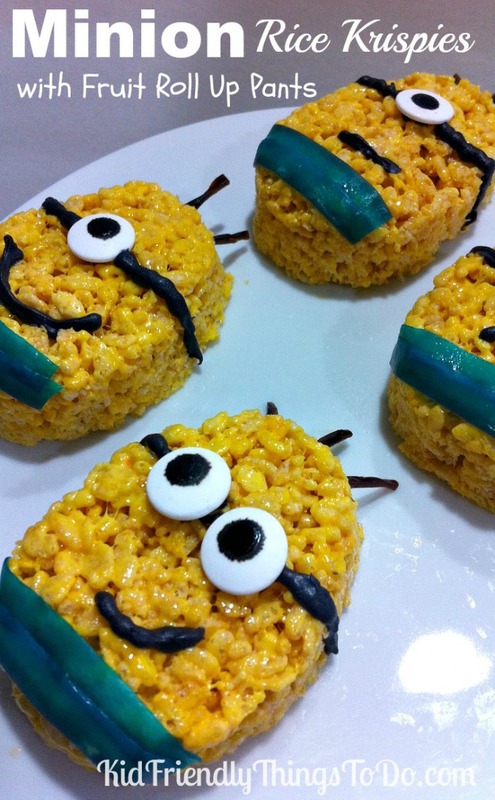 I’d love for you to hop over to my blog sometime, and join me for some yummy food, and fun ideas! I hope to see you soon! 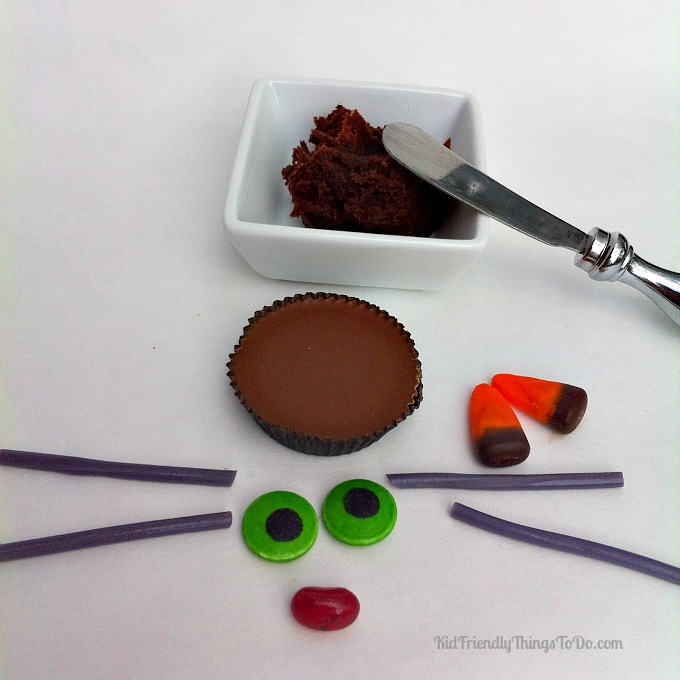 So many cute and easy treats. 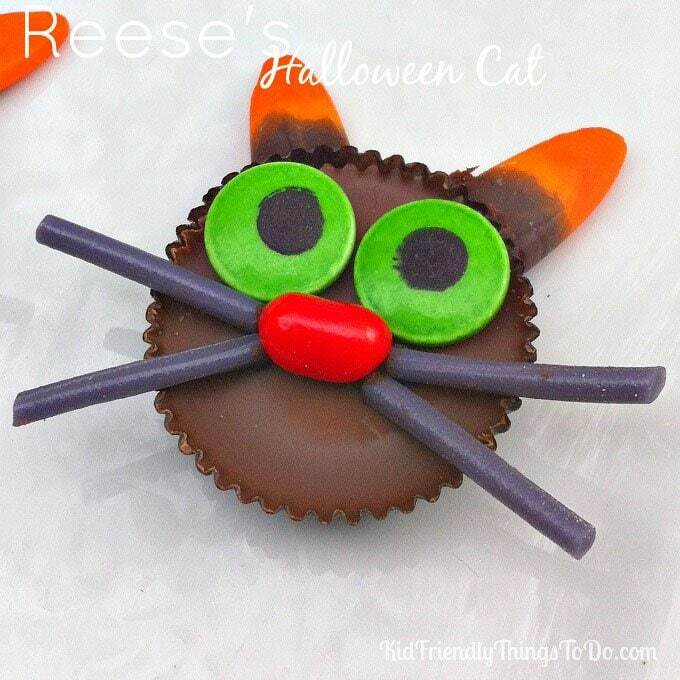 My favorite are the Reese Cup Cats. Just the thing to make for my nephew’s family birthday dinner. Thanks! 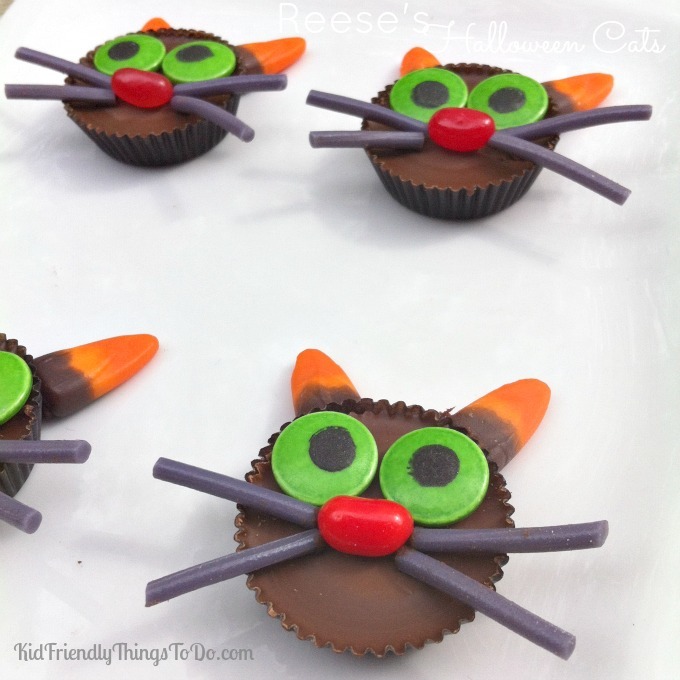 I love anything to do with cats! The fact that this is easy is a huge bonus! What a fun and creative idea. I’ll be pinning this so I don’t forget! Thank you Patti for the nice compliment. I’m so glad that you found a use for this idea! Happy Birthday to your nephew!